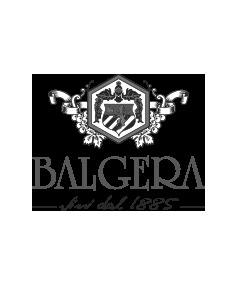 ”Riserva il Fondatore” is dedicated to Pietro Balgera, who founded the company in 1885, and is produced exclusively with the best vintage grapes. 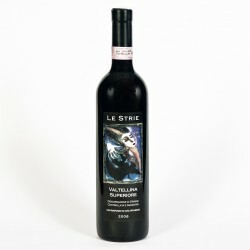 Its colour is a strong ruby red, its perfume is ethereal and extremely refined with a hint of vanilla and liquorice as well as a suggestion of raspberry and blackberry. 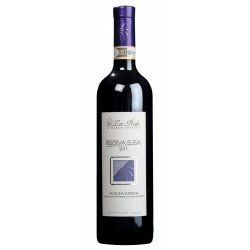 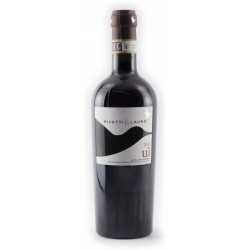 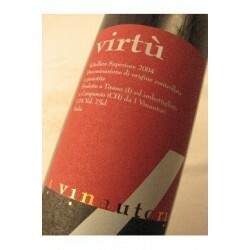 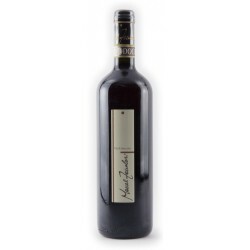 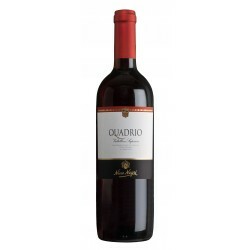 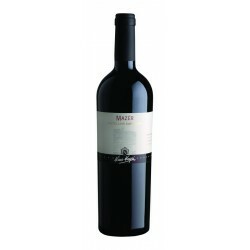 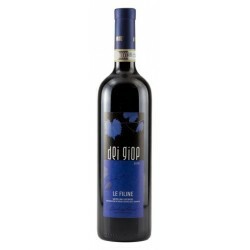 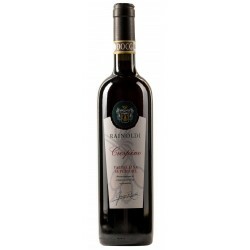 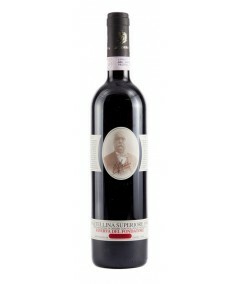 It has a full, warm and harmonious taste, which is quite complex, with sophisticated traces of roasted nuts and plum jam. 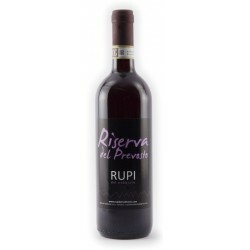 After ageing in casks it can mature in the bottle for several years. 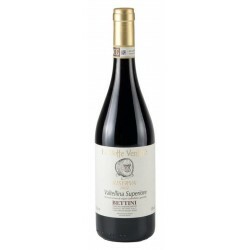 Vinification: with soft pressing of the grapes and subsequent fermentation with maceration on the skins for about 10-12 days. 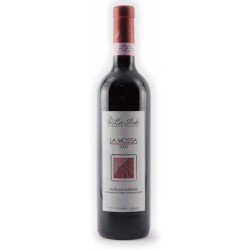 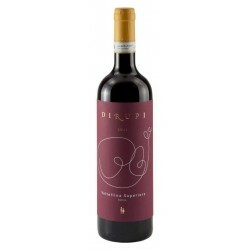 Ageing: after 2 years in a large oak barrel, it is blended with Sassella, Grumello and Valgella (25% of each). 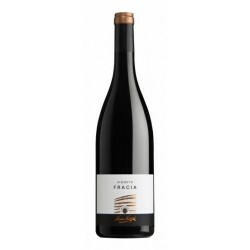 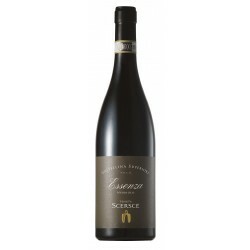 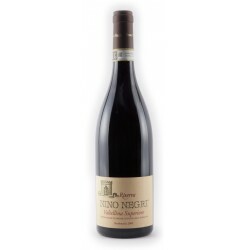 After the addition of 20% Sforzato, it is aged in medium toasted Allier barriques for about 18 months. 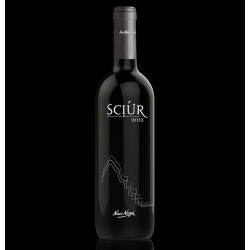 Alcohol content: minimum 13% vol. 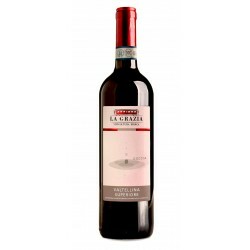 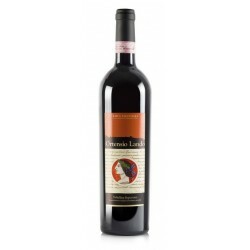 FOOD MATCHING: Riserva il Fondatore is excellent with red meats, game, salmi and hard mature cheeses.